The church is a community, the sum of its members; so if the community is to be a healthy one, people will be willing to do certain tasks to make it work. As with any community, the more people who are willing to be involved in any task, the lighter the tasks that any one person has to do and the greater the unity, warmth and commitment that there is in the church. The deanery synod is the group of churches in our area which meets together to learn what is going on in the wider church and to decide on priorities for our own work. Our present rep is Tom Perry. As with any community where there is a cost in keeping it running, so it is with the church, the vicar, the buildings, the heating, supporting what we feel is God’s will for the wider community. In the Bible we are encouraged to put aside a percentage of our income to pay for the work of God in the world. 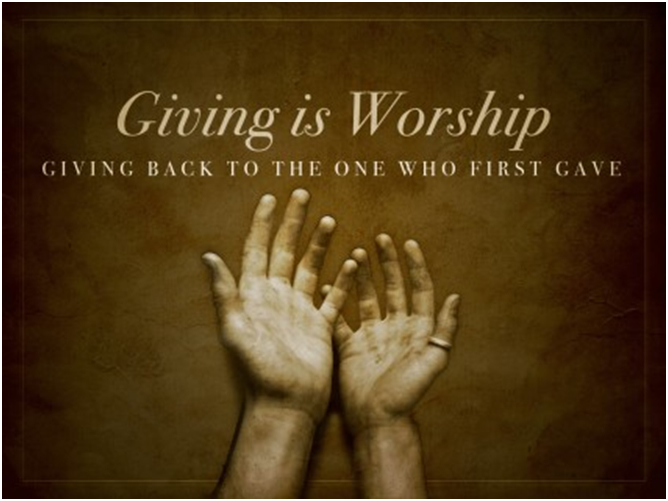 The most efficient way of giving is using gift aid, as the income tax that you would have paid on the money that you give comes to the church at no extra cost to you! If you would like to give in this way, please ask us. We have people who are willing to lead prayers during the services and others who read bible passages. Similarly there is a rota of people who are willing to work the amplification system in the church to make sure that the service is audible to everybody, even the hard of hearing. One of the great joys of a church service, as well as entering into the presence of God, is the music. If you enjoy singing, why not join the choir or the worship group. Please ask. The beauty of the services is also enhanced by the flower arrangements week after week. Perhaps God might call you to join the flower arranging rota. Much of the week by week arrangement of preparing the church, giving out the books, directing people to the communion rail when there is a large congregation and taking the collection is done by the Sides people. Another major task is to keep the church clean and tidy. We are always looking for people who would be willing to be on the cleaning rota. Traditionally the people of the village are called to prayer by the Bell Ringers and currently there is a great need for new bell ringers. After church there is a time of fellowship and coffee which is served by people on the coffee rota and other times of fellowship are arranged by the social committee. All of this seems a tremendous amount of work, but in fact the opposite is true; doing things together and taking responsibility for the activities involved is a mark of a unified community.